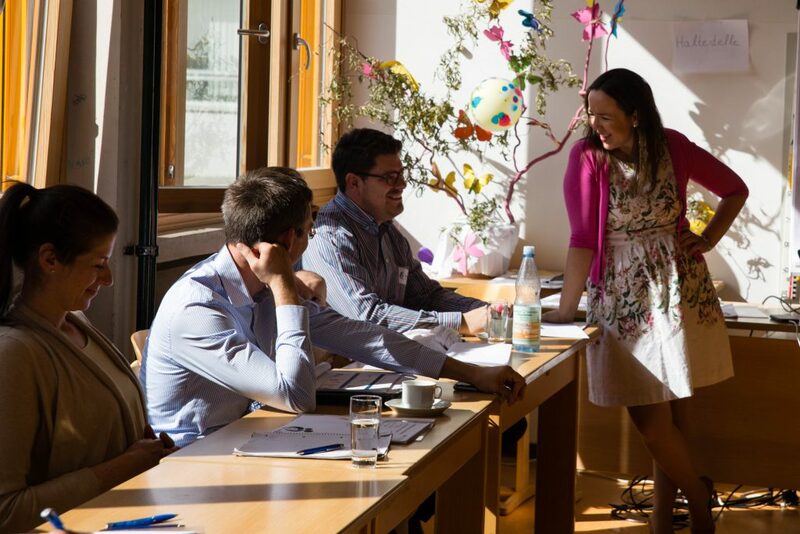 A special training for families was held in the German city of Cologne on 14th-16th of September. The sessions were conducted by IFFD’s Family Enrichment Director and focused on training young moderators for the Marital Love 1 (aimed at young couples in their first years of marriage) and Personal Project (aimed at young people looking to face their vital project) Programs. The training was attended by 30 people.